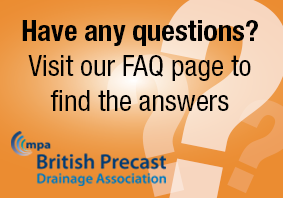 The Concrete Pipeline Systems Association (CPSA) and the Box Culvert Association (BoxCA) have published "Concrete Drainage and Sewerage Products: your sustainable option". The brochure identifies 12 sustainability advantages of concrete drainage systems and offers information about the manufacture of products and why the environmental impacts associated with these systems are typically low. It also illustrates how concrete drainage products can be used to improve sustainability and reduce environmental impacts. 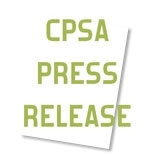 The publication is available at CPSA and BoxCA websites as a PDF download and is also available as a hard copy from British Precast. Please call 0116 253 6161 for your copy.